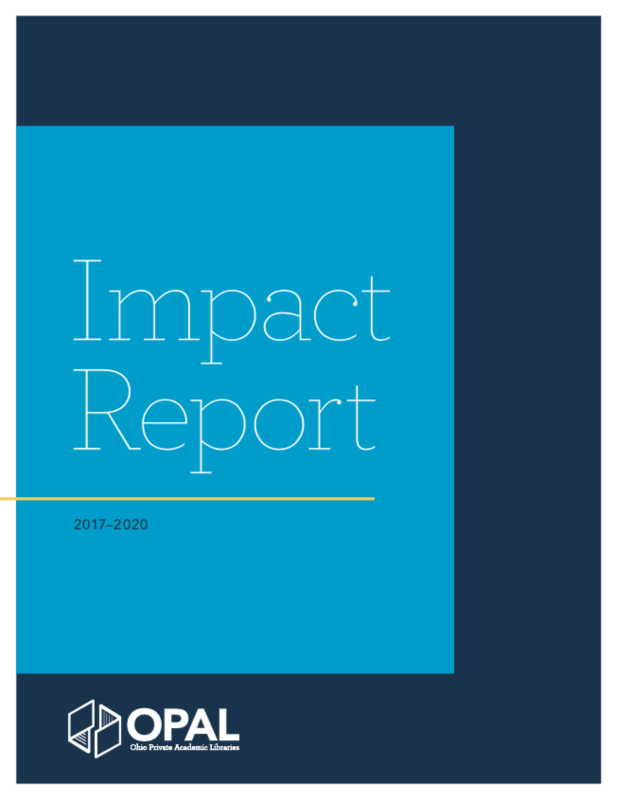 OPAL is a tight-knit community powered by OhioNET that uses our collective voice for the strength of small libraries, the progress of our institutions and the encouragement of students, staff, and faculty. Founded in 1998, the consortium offers more than 2 million titles and 4 million individual items to the patrons of dozens of Ohio academic libraries.  All OPAL members are also members of OhioLINK, a statewide initiative offering a shared union database and the reciprocal borrowing of over 46 million items among 120 libraries in the state. In addition to more affordable access to OhioLINK, members can also take advantage of expanded resources not available anywhere else. Our professional development opportunities and mentorship program are specialized to meet your team’s specific needs. And we leverage our resources to obtain the best tools and support for small libraries. OPAL prioritizes providing the best resources to small libraries, so we leverage our resources in a smart way to obtain up-and-coming technology and software solutions. OPAL members are consistently sharing best practices and working together to solve our unique challenges. Because we’re not-for-profit, private academic libraries too, we know what you face and we’re eager to grow and thrive together. We also facilitate communities of interest to offer opportunities for staff at member libraries to network, collaborate on projects, and to share knowledge on topics of interest important to private academic libraries and the consortium. Because we want our members to be successful in their roles within OPAL, we provide onboarding, training, and mentoring focused around your needs. With the power of OhioNET, an OPAL membership offers access to staff and technology benefits that go above and beyond the standard OhioNET membership. You’ll have access to OhioNET staff whose support protects you from the consequences of potential staffing turnover, software system changes and technology barriers. In OPAL, we know you are consistently being challenged to do more with less. Your OPAL membership helps you do just that. To strengthen and promote member libraries through financially responsible collaboration and innovation. We work together to provide and develop services that respond to identified user needs through a shared online catalog, ongoing strategic planning, collaborative work in OPAL groups and communities of interests, staff development and training, cooperative purchasing opportunities to enrich collections, quality cost-effective innovations in technology, and end user resource sharing.